Portals »Our Patient Portals are online tools that help you manage your healthcare easily and securely. 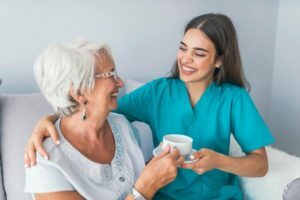 Our Mission: The staff at Newport Hospital and Health Services commits to be trusted as the first-choice healthcare provider for our community. 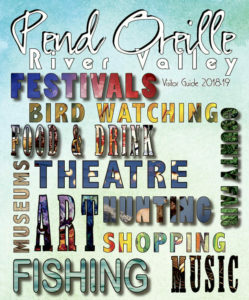 Check out the 2018-19 Pend Oreille River Valley Visitor’s Guide! 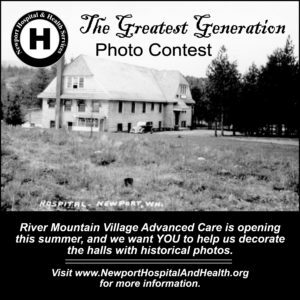 Whether you are a resident of the greater Pend Oreille Valley, Priest River, Idaho; Priest Lake, Idaho or are just passing through for recreation in the great outdoors, Newport Hospital and Health Services provides expert care when you need it, 24 hours a day, seven days a week. As a critical access hospital with a rural health clinic, we offer excellent care to all and proudly serve as a patient-centered medical home to our residents in Eastern Washington and our neighbors in Priest River, Idaho and North Idaho. NHHS employs seven primary care physicians, three emergency room physicians, four health care affiliates, two Certified Registered Nurse Anesthetists, an Outpatient Wound provider, and General Surgeons. We offer complete obstetrical care including epidural anesthesia and Cesarean deliveries in a private, family setting. Outpatient services are comprised of full-service diagnostic imaging (radiology), laboratory, pathology and licensed physical and restorative therapy. NHHS also offers short stay and same day surgical services and a fully staffed general medical acute care unit. If you’re looking for Newport doctors or Newport WA primary care services, Newport Hospital and Health Services is the place to go!